Make fitness fun for kids and the whole family with Fitbit Ace! Pick your color. Make your move. 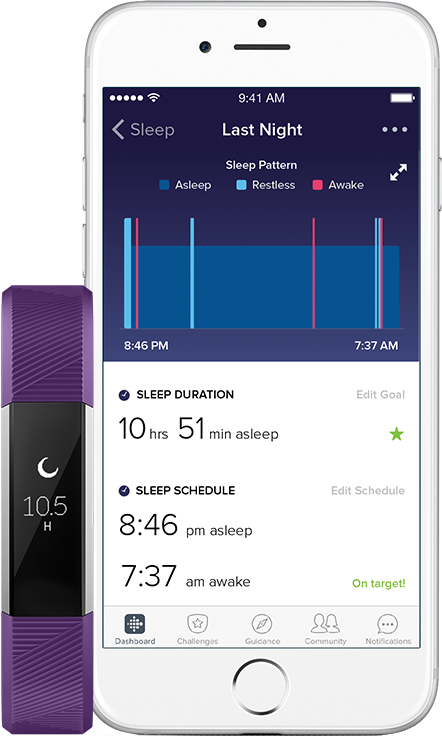 Fitbit Ace tracks steps, active minutes and sleep and shows stats on a bright, easy-to-read display. Kids receive celebration messages when they hit their daily goals and collect virtual badges when they reach big milestones. 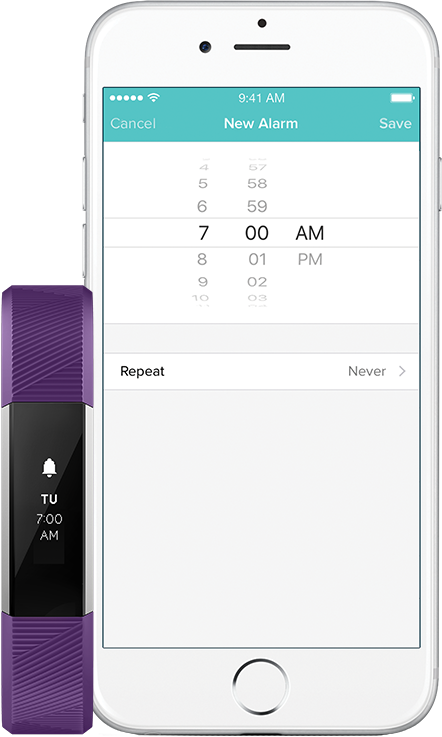 Turn on these friendly reminders in the app to encourage kids to stay active all day. 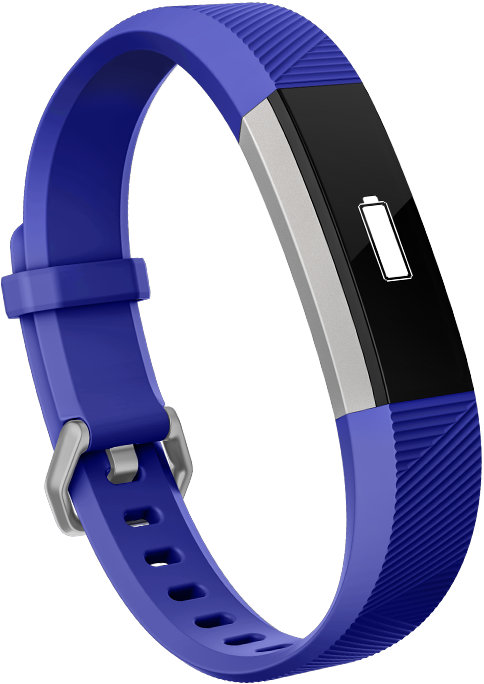 Built with multi-day battery life, an adjustable band & more. 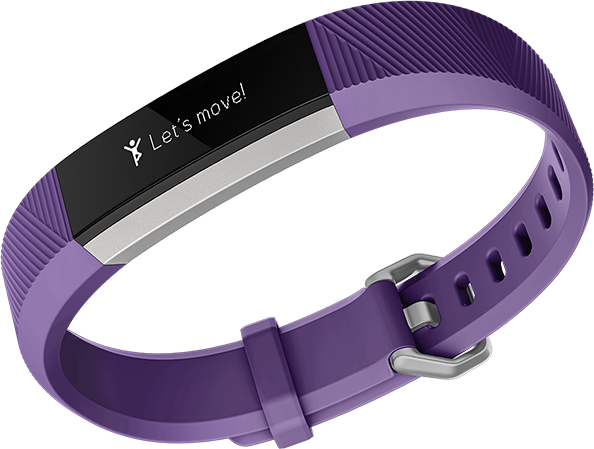 Fitbit’s new family account feature makes it easy to see everyone’s progress while keeping information private. Under the family account, parents create an account for their child where they can view their kid’s activity. Kids access their account through a secure Kid View, where they can see their progress, badges and more. Kids can go head-to-head with others in step challenges and compete to win virtual trophies. 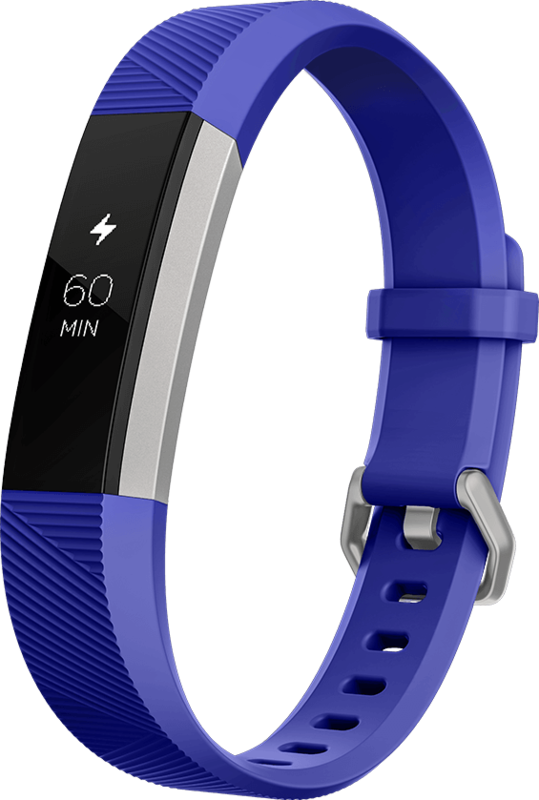 Fitbit Ace lets kids compare stats with their friends, right on their wrist! For extra motivation, kids can exchange messages and cheers with family members in the app. 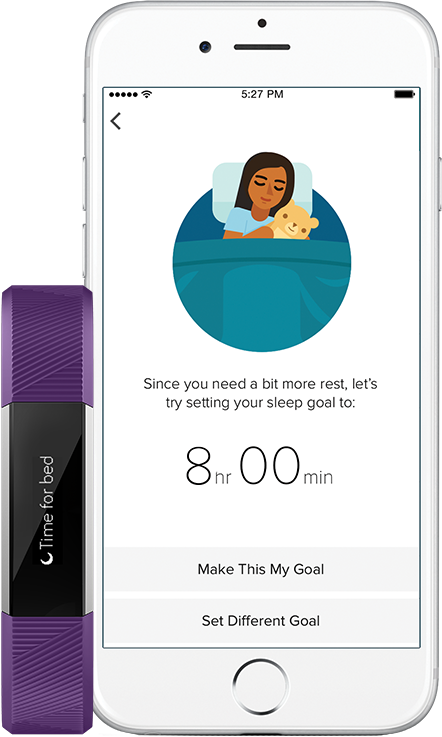 Good sleep habits play a critical role in kids’ health and well-being.† Fitbit Ace lets you know if they’re getting the rest they need. Fitbit Ace comes in two bold colors. And with interchangeable bands, kids can switch up their look! 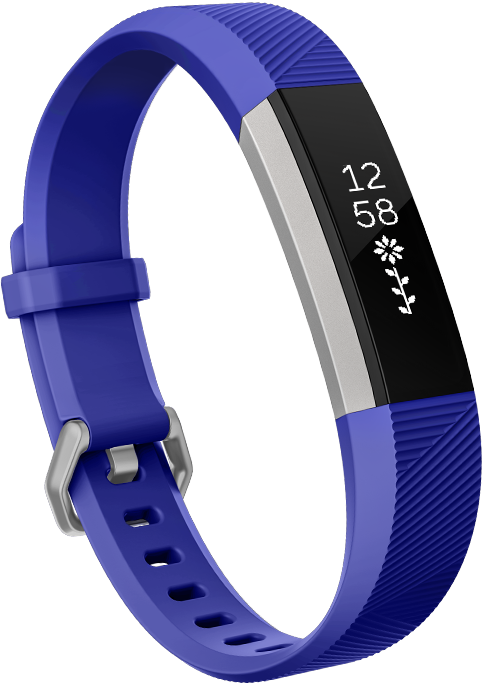 **Battery life varies based on use and other factors. †According to the National Sleep Foundation, kids age 6 to 13 need an average of 9-11 hours of sleep. Poor or inadequate sleep can lead to mood swings, behavioral problems and cognitive problems that can impact their ability to learn in school.